As a Partner in our Auckland office, Andrew brings more than 30 years of senior Human Resource experience in executive and consulting roles in New Zealand and Australia. Andrew has built a successful career in providing customer and human centric solutions across a diverse range of organisations. 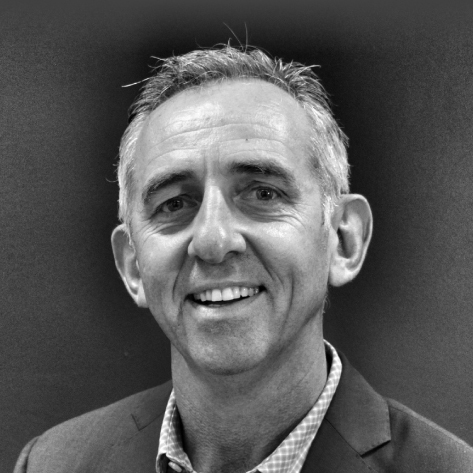 Andrew’s skills have been built up by working with a diverse range of companies, including Spark NZ, Fonterra, Suncorp, QSuper and Genesis Energy, undertaking key commercial and people leadership roles for these companies and in running his own Brisbane-based consulting company. 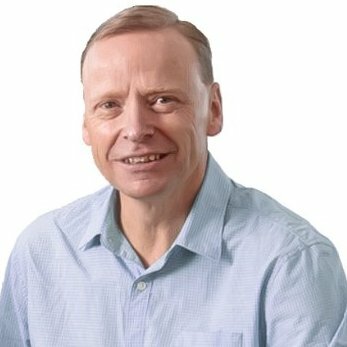 Andrew has been key in guiding organisations through significant change driven by disruption, and industry transformation. Andrew has specialist knowledge in talent acquisition, remuneration, diversity, leadership development and cultural change, and has led IT/Digital, Health and Safety, Strategic Sourcing, and Property functions. Andrew is fascinated by the future of work and the role of people in this future environment. He is an avid reader of the latest theories and trends in business and is always willing to share this thinking. Andrew brings commercial nous along with pragmatic advice to create forward thinking solutions to today’s changing business situations. Andrew is well regarded by his peers and has a reputation as a mentor and coach to many. He holds a Bachelor of Commerce degree from the University of Otago. Andrew is married with two teenage children based in Auckland. Andrew enjoys working with passionate and diverse thinking people and is known as a good socialiser.